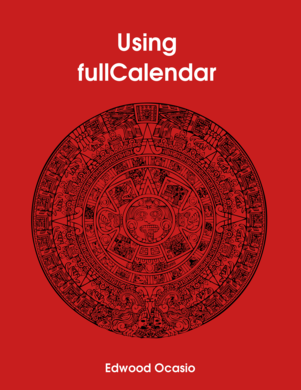 This book contains sample code, advice and warnings about developing solutions with fullCalendar. It will save you lots of "Google time". Afte buying you will receive free upgrades.